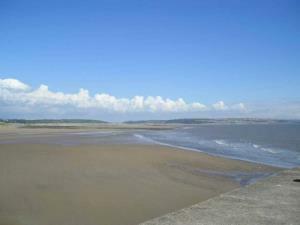 Trecco Bay beach at Porthcawl is a large sandy beach with excellent water quality. 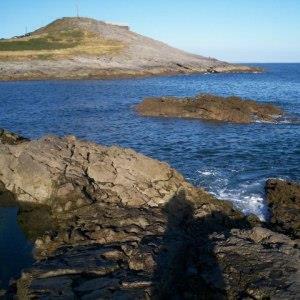 Although only a five minute walk away from Trecco Bay Holiday Park, it is relatively quiet. Three Cliffs Bay beach offers a wilder experience - picture a spectacular shoreline of sand dunes, salt marsh and of course, the signature three limestone cliffs. 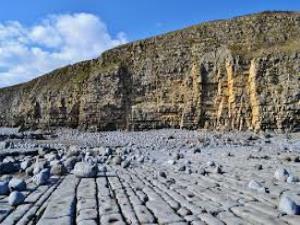 With rugged cliff scenery, Marcross beach near Llantwit Major has a rocky shore with spectacular rock formations and some sand. 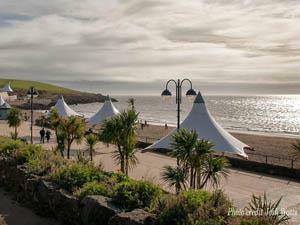 Whitmore Bay at Barry Island is a sweeping crescent of perfect golden sand flanked by a wide promenade. 24 vibrantly coloured beach huts available for hire,climbing wall, mist feature and year round events. With its soft pleasant sand and interesting rock pools Caswell Bay is a firm favourite with families with young children. 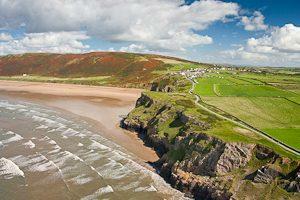 Rhossili Bay is an iconic destination with dramatic, panoramic views and good walking opportunities. The beach is reached down (and up!) a steep cliff top path that may be unsuitable for some. Rest Bay is a popular beach at Porthcawl with miles of fine quality golden sand and some rock pools backed by low cliffs. Ogmore is one of the most popular beaches for visitors along the Glamorgan Heritage Coast due to its expansive golden sands and fertile rock pools. 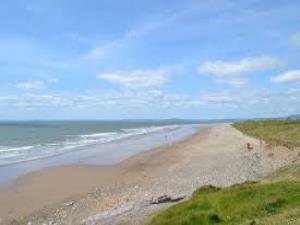 Sker Beach is the most westerly of Porthcawl's beaches and is only accessible by walking from Rest Bay or the Kenfig National Nature Reserve. Mewslade Bay beach is a snug spot at the bottom of a small valley; enjoy sloping sea cliffs, unspoilt scenery and breath-taking views. 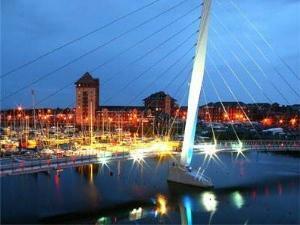 Swansea, with its unique position on the edge of a 5 mile beach, is Wales' Waterfront City with its attractive Maratime Quarter and Marina, a buzzy arts, food and shopping scene - a very special location. 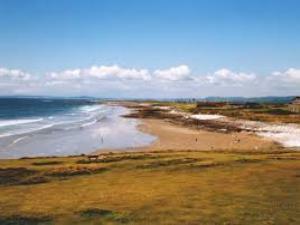 A quieter beach near Porthcawl, popular with locals and surfers, with golden sand edged by a rocky shoreline. 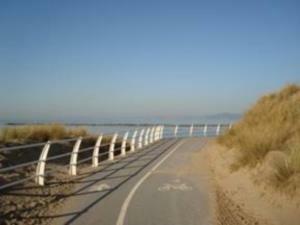 Aberavon seafront is one of Wales’ longest beaches and has a contemporary promenade that overlooks Swansea Bay. This place is popular whatever the weather, and boasts an Aquasplash playground, children’s play areas & Apollo Cinema. 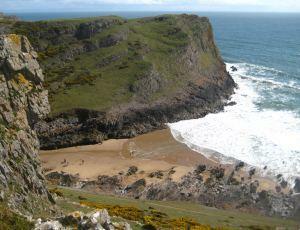 Pwlldu Bay is a small beach on the south Gower Peninsula coast in south Wales. It is one of the more remote beachs and is not easily accessible by car but there are three narrow footpaths leading down to the beach. 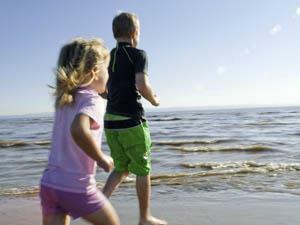 Llantwit Major/Cwm Colhuw Beach is great for surfing and coastal walks all year round. 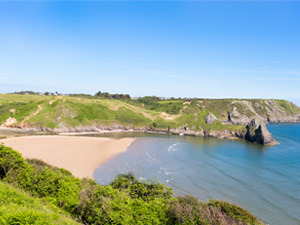 The Wales Coast Path joins up with the beach and offers some amazing walks and views. Dunraven Bay attracts thousands of visitors every year; although officially called Dunraven Bay, it is also often referred to Southerndown beach taking its name from the nearby village. 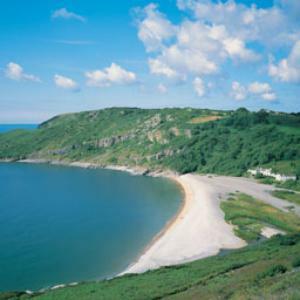 Langland Bay is an attractive, safe and sandy beach fringed by attractive beach huts. Very popular with families and young children.